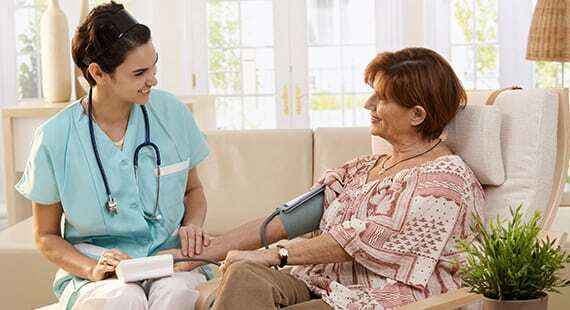 Everything you need for quality home healthcare. We are certified and work with most insurance companies. 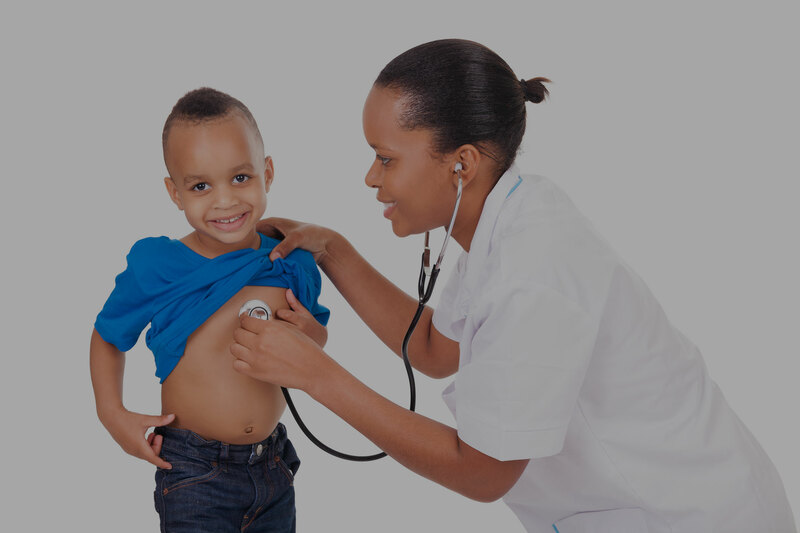 Annex Healthcare, Inc. provides Skilled Care, Therapies & more. 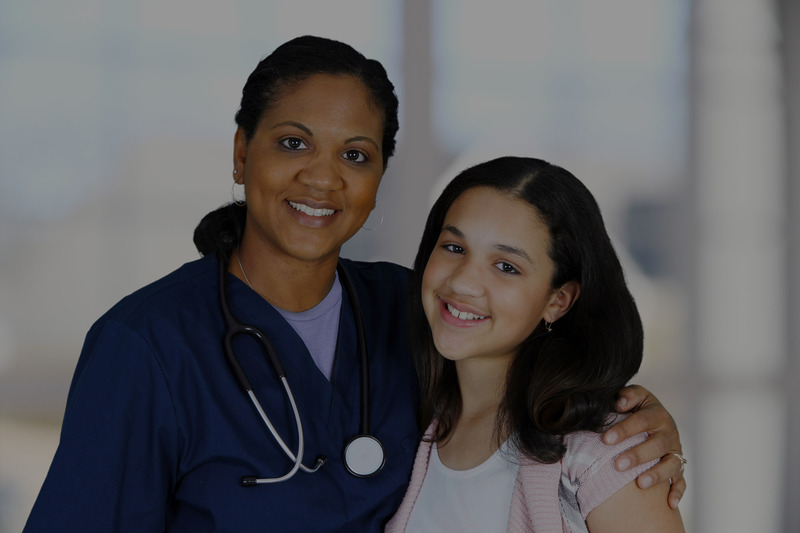 Are you a nurse interested in amazing opportunities? Everything we do is driven by our primary goal: to provide the highest level of quality care. Annex has been the best healthcare agency we have been with. Thank You! All the staff at Annex has been very good to us. The nurses are very good and take care of Scott. Thank you! Cannot rave enough about Annex! !